One Billion Rising Resource Drive on behalf of the Russell House Feb. 14th, 2014. To Be at the Giddy Goat Coffee Shop. In celebration of One Billion Rising, RACW (the Rolla Area Citizens for Women) is hosting a resource drive on behalf of the Russell House – PCFCS Friday, Feb. 14th at The Giddy Goat Coffeehouse. The Russell House is the local domestic violence center. Please stop by the Goat and bring non-perishable resources for the use of this very important community asset. We will not accept money on behalf of the Russell House, but we will have information about the Russell House if you want to do so on your own. Thank you to The Giddy Goat Coffeehouse for their continued support and use of their space. 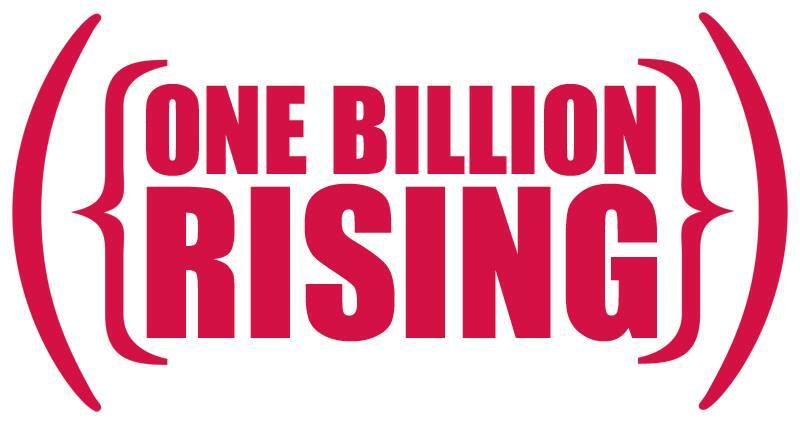 Image used by permission of One Billion Rising.